How Well Do You Know Dr. Donald "Ducky" Mallard? 5. 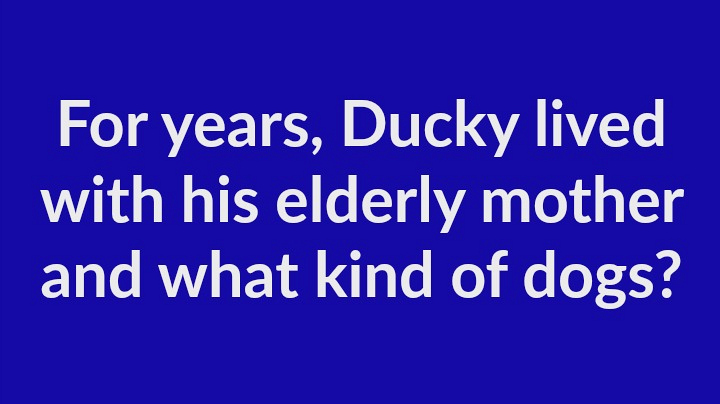 For years, Ducky lived with his elderly mother and what kind of dogs?